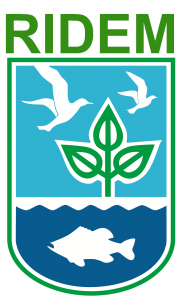 Since 1995, the Reserve has collected near-continuous water quality and meteorological data along with monthly nutrient and chlorophyll data at four stations around Prudence Island. 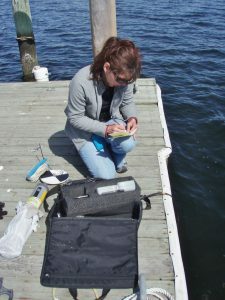 These long-term data sets provide scientific information to decision-making agencies and the private sector to effectively address coastal resource management issues, are use to complement scientific research and monitoring around Narragansett Bay, and to assist educational, training and stewardship activities around the Bay. To learn more about the abiotic monitoring individual components click here: water quality, nutrient monitoring, and weather monitoring.